The medical definition of atrophy can be described as the wasting away of a muscle, due to non use or the loss of nerve supply. 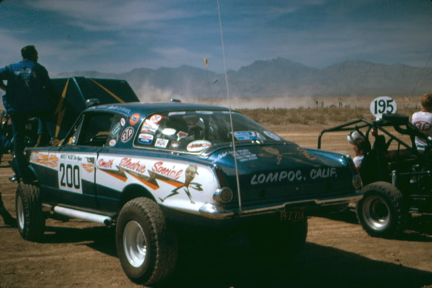 Some of us believe this can happen to muscle cars, as well as muscles in the human body. 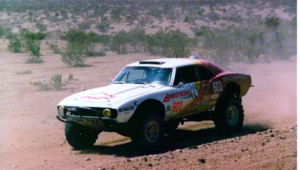 Here’s a few examples of muscle cars that most likely didn’t live on to suffer the atrophy inducing mediocrity of car shows, cruise nights, televised auctions, or languishing under a car cover in some collector’s climate controlled garage. 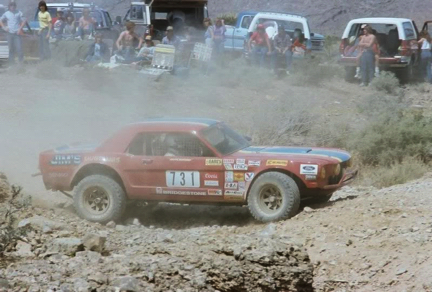 The off-road muscle warriors shown here soldiered through the ranks of SCORE Class 6, the Baja 500 and 1000, and various other off-road races during the 1970s and 80s, living the most likely short but extreme life that a muscle car should. 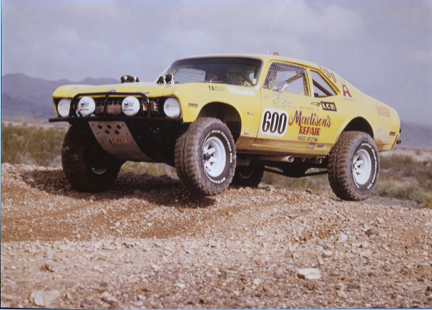 Muscle car fans and restorers could easily wretch at the thought of these now sought after cars being subjected to the abuse of off road racing, but don’t shed too many tears for them. 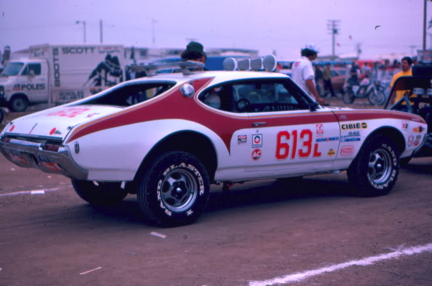 Whether it be through drag racing, road racing, oval track, or even off-road racing, every one that was sacrificed through the crucible of motorsport did it’s small part to cement the legacy of the muscle car, and make them the collectible treasures that they are today.